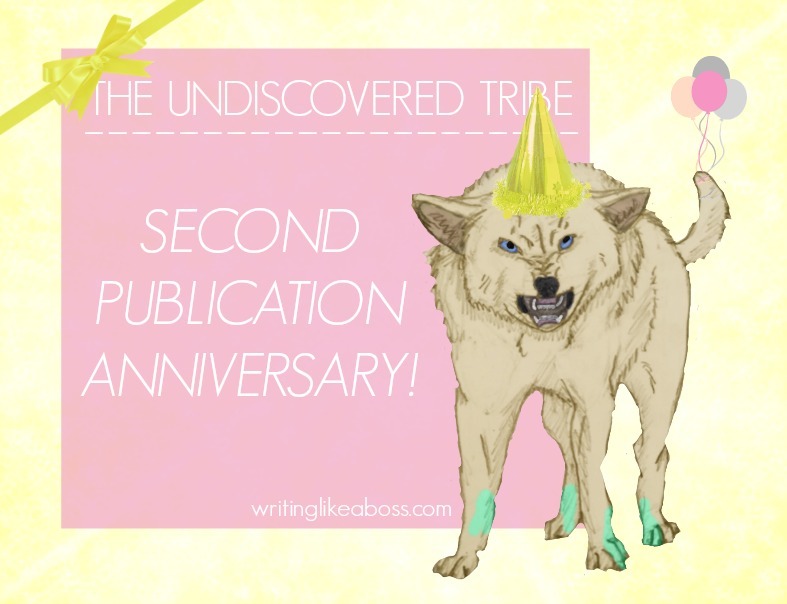 The Undiscovered Tribe – Second Publication Anniversary! Oh my goodness. I can’t believe it’s been two years since I first released TUT! I remember the night it reached Amazon. My grandparents wanted so badly to order it, but they insisted my parents should be the first to buy. It was the talk of my household, extended family, and etc. for months. My great-grandmother had her son drive her all over town, attempting to get libraries to start selling my book. And here we are now. 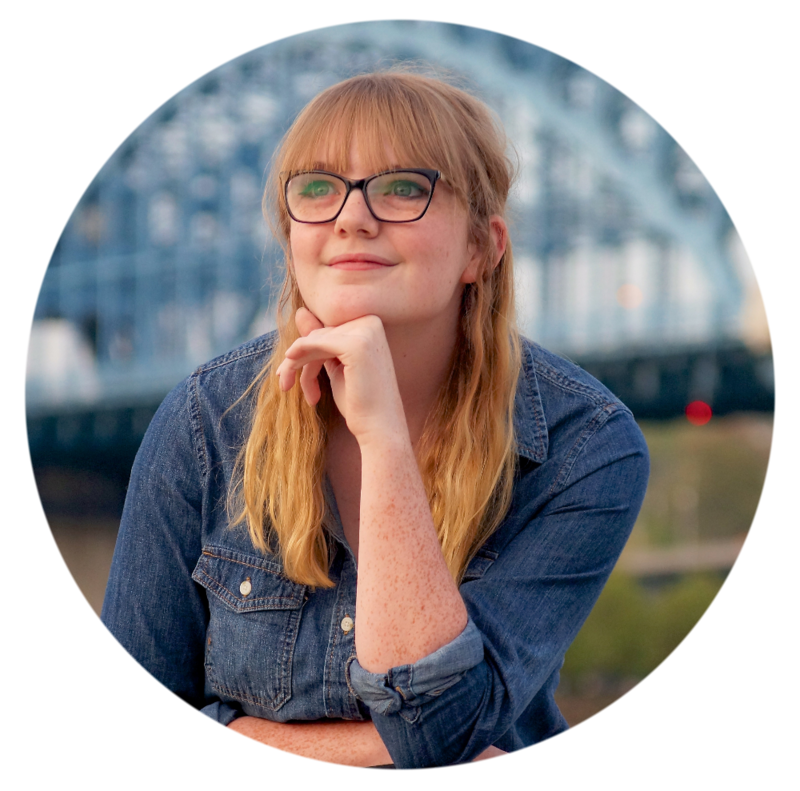 Oh, how time flies!… Read More The Undiscovered Tribe – Second Publication Anniversary! TUT. You’ll get even more of these once the other two books come out. >;) Obviously, not all five main characters are exactly the same age, but they’re only a few days away from each other. 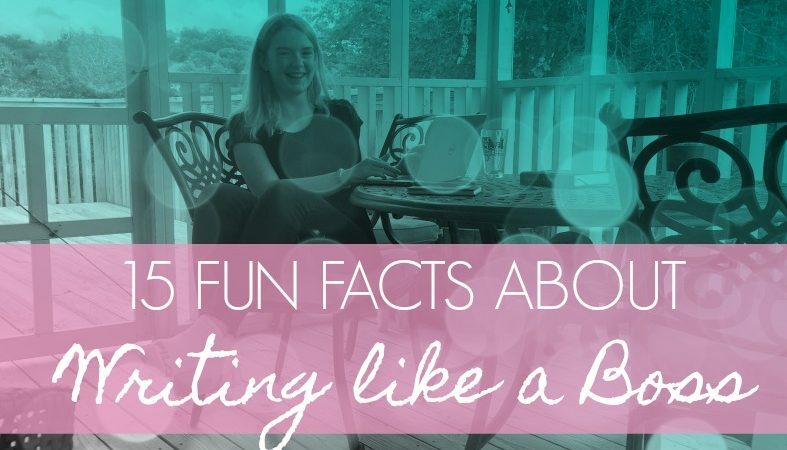 The eldest are Anthill and Embers, who were born on the same day; next is Shard, then Seaweed, and… Read More Even MORE TUT Facts?? !